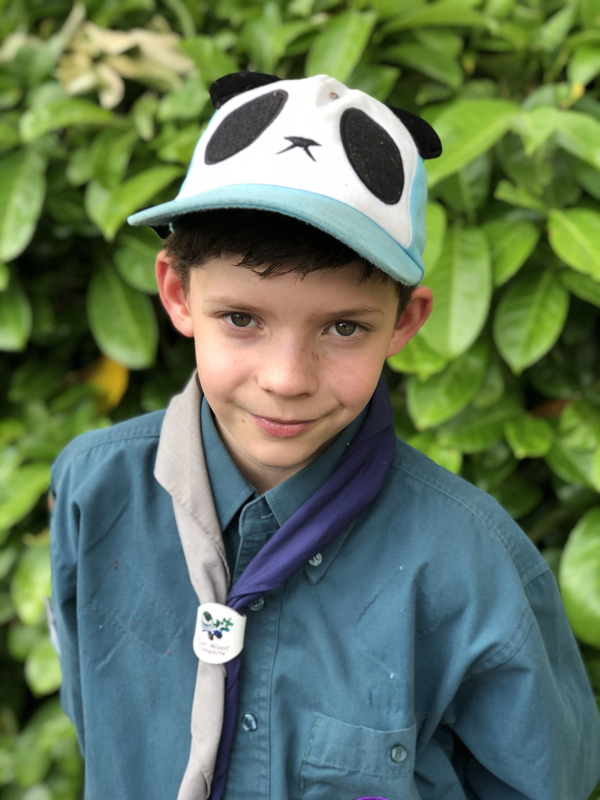 My Son, affectionately known as Stick boy, has recently started going to Scouts. He’s only been there a few weeks but was able to go on his first Scout Camp with them a few weekends ago. I asked him how he got on in this interview. His answers are in his own words. Where was your Scout camp? It was at a Scout site called Fanwoods, in Gomersal. Can you explain what happens at Scout camp? At Scout camp there’s a lot of fun and games and they get you up doing all sorts. You sleep there for a few nights with other Scouts. If you’re hungry they’ll feed you till you burst. We ate all sorts! Full English breakfast’s, southern fried chicken and chips (it was really nice!) we had all sorts, there was a little stove. It was amazing. We slept in a ten-sleeper tent, but only six of us were in it. We practised putting up the tent the week before, but it was already set up when we got there. We were told whatever goes in the tent, sleeps with us! The best bit was the air rifle shooting. I’d never used a gun before and it was fascinating how you do the aiming. Before you were allowed to shoot you had to have a permission slip from your parents beforehand. We got five shots each and we all had a go at shooting at targets. I was looking forward to the archery the most. I enjoyed it, but the wrist guard dug into me and hurt. Apart from that it was amazing. There was a range of activities to try. I wanted to try caving, but the line was too long. On the last day we had to repack everything and help put the tent away. The it was flag down! Flag down is when the Union Jack flag comes down and we have to salute it with the scout salute. The parade was Scouts, Guides and Brownies from across the Spen valley. We took part in a marching parade with the band and listened to the Commissioner’s speeches. Is it worth becoming a Scout or Guide? Yes, I think it’s worth becoming a Scout or Guide because there’s lots of fun activities. I’ve also made some new friends. Stick boy came back absolutely filthy and shattered, I could tell he’d had a great time. 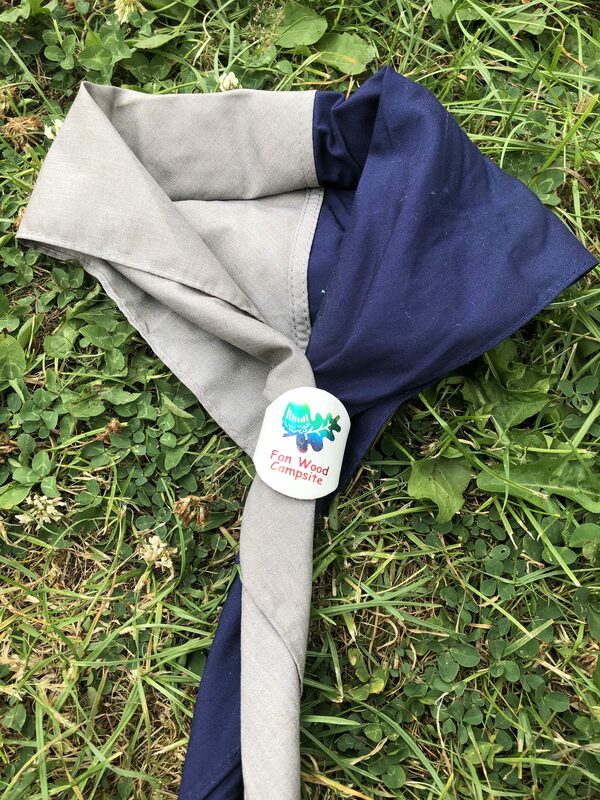 I think Scouts or Guides groups are a wonderful thing for children to be involved in. Not only getting them outside but teaching them valuable lessons and skills too. Have your children been on any Scout camps? Or are you yourself involved in the scout/Guides? Let me know in the comments. Oh wow I bet the international camp is fun. You’ll have to tell me all about it when you get back! I really hope my kids stick with it, I think its so good for them.